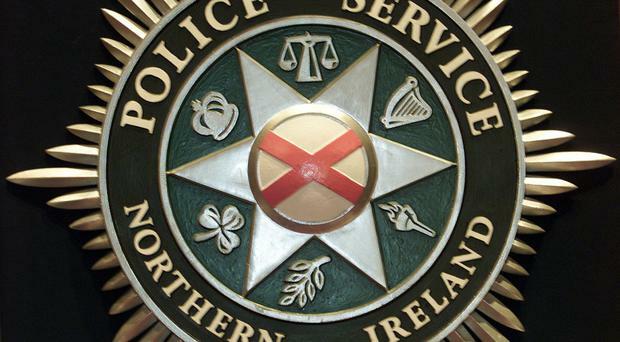 A 28-year-old man has been charged in connection with a series of robberies in the Newtownards area. A 28-year-old man from Bangor has been charged in connection with a robbery at a fast-food shop in Newtownards. Police have charged the man with two counts of robbery, one count of attempted robbery and three counts of possession of an offensive weapon with intent to commit an indictable offence. The man was arrested during the early hours of Tuesday and officers were able to link him to two previous incidents on March 25 & 26 in the Bangor and Newtownards areas. He is due before Newtownards Magistrates Court on Wednesday.